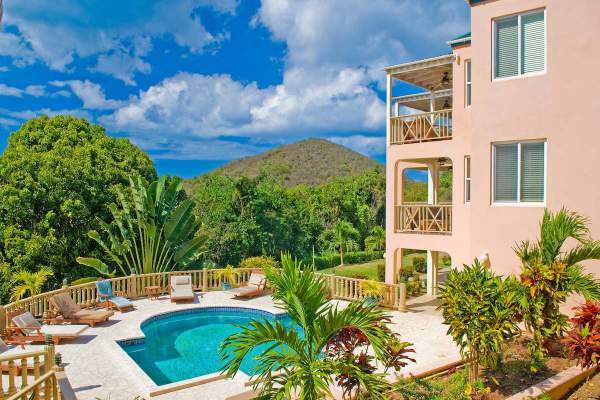 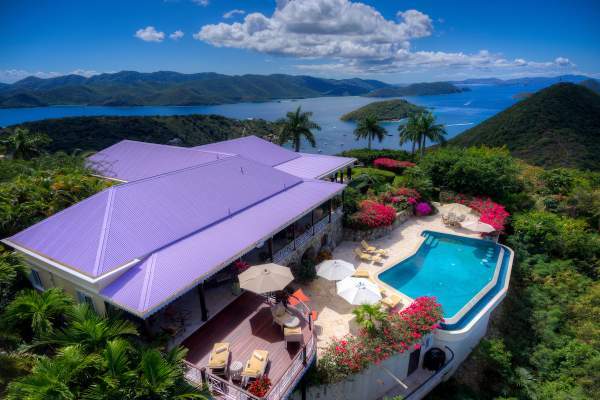 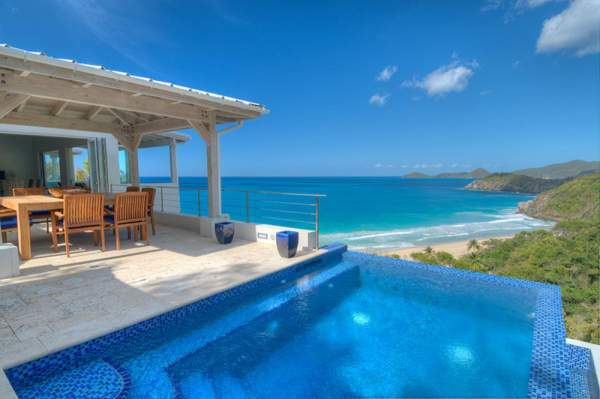 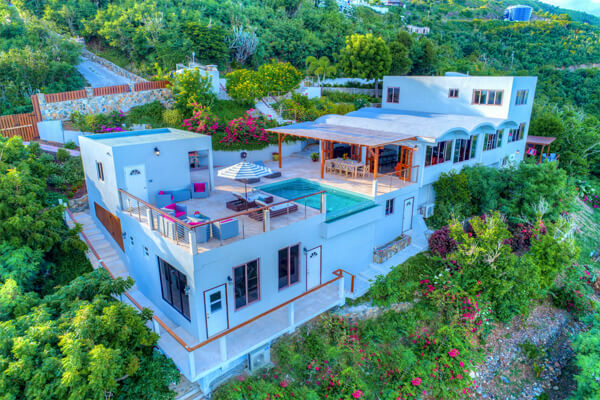 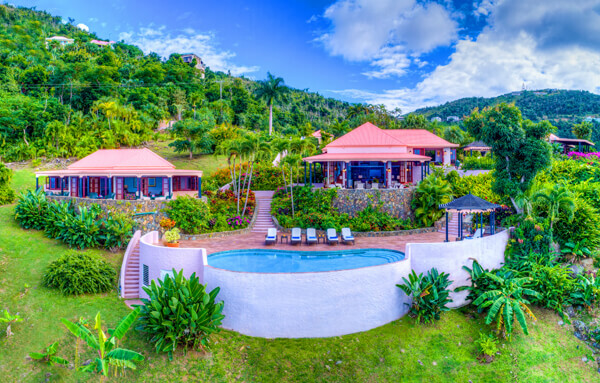 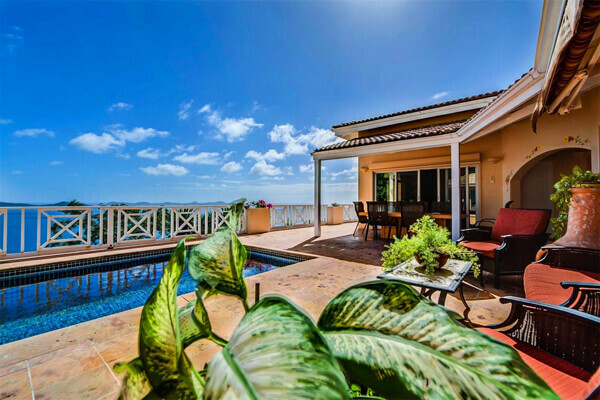 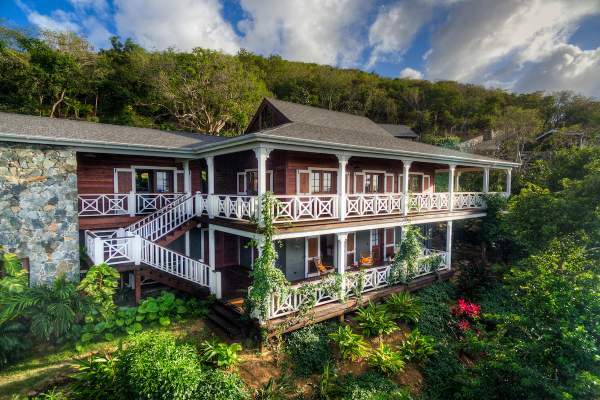 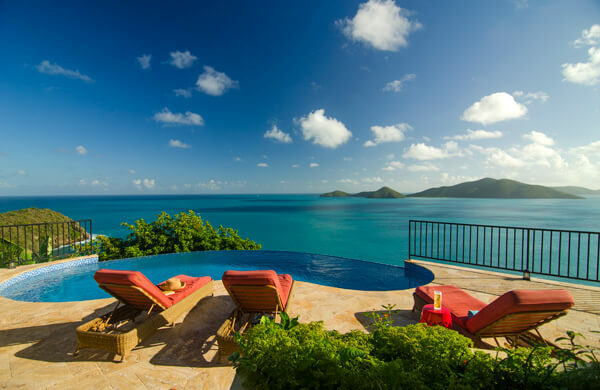 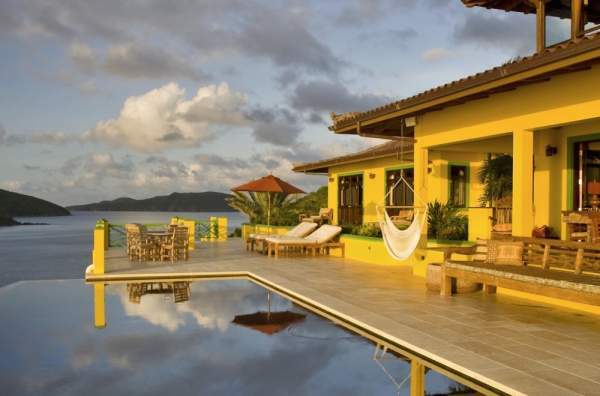 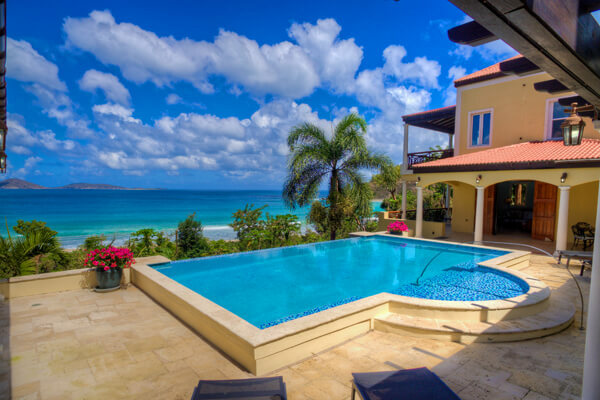 These are the 18 most popular villa rentals in British Virgin Islands. 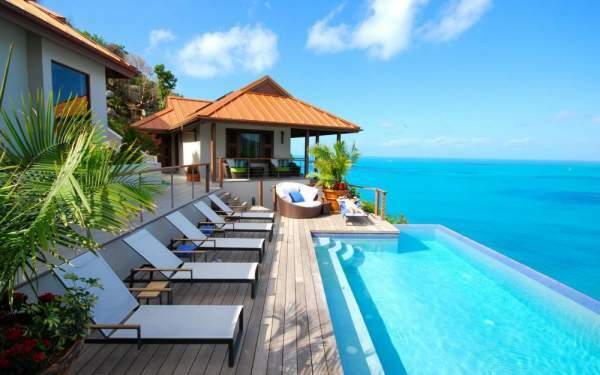 Narrow your search above. 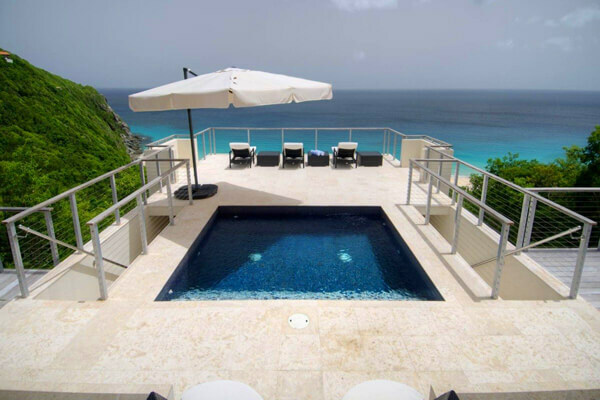 Beautiful views of Long Bay Beach and amazing shopping and dining options await at Alfresco Villa 1 & 2 BR rates available.